In June 2018, I headed to Manila to study in one of the public universities. I originally hail from the province, but my parents and I decided that I should continue my studies in the city. Getting quality education is my family’s dream for me. But since we’re not financially stable, I told my parents that I will be looking for a part-time job to help support my education. Luckily, I was able to find one. It’s both challenging and fulfilling to be a working student. After my class, I go straight to my shift in one of the most popular convenience stores around. In between classes and work, my parents would always text or call me to ask how I’m doing. I’m usually able to respond, but there was a time that my phone’s battery went dead. My parents could not contact me, so they were worried. When we finally got to talk, my parents reminded me to make sure that my phone’s always charged. Days after that incident, I received my paycheck. I immediately ordered a power bank, which was on a sale on MetroDeal. 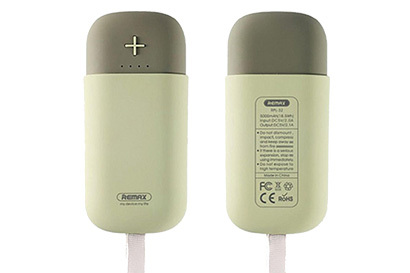 At 5000 mAh, the Remax RPL-32 Camaroon power bank allows me to keep my device running all day. This way, my parents can easily contact me. Sometimes, my friends at work also use my power bank. Since it has dual USB outputs that accept most types of mobile devices, it can accommodate two devices at the same time. It’s not too heavy, either, so I can bring it with me all the time. It’s a good buy indeed. My sister doesn’t care much about fashion. In fact, she is weirdly not much into shopping when it comes to clothes and accessories. She just wears the comfiest set of clothes when going on a casual day out, with trainers and all. So, when the situation calls for her to wear something a little more elegant, she scrambles to look for something a bit more stylish to wear and ends up borrowing stuff from me. I thought it was time to give her a little help in that department. I thought I could start by giving her a nice bag for her birthday. So, when I was browsing online, I saw this snazzy crossbody bag by Kate Spade at 73% off. I got a huge discount for this stylish, perforated leather bag. It’s perfect for my sister so she can look a little more decent when she needs to. Best of all, that’s one less item she’ll be borrowing from me. LED lights are now a thing. They last longer and they consume less power, which is great if you’re keeping an eye on your monthly electricity bill. But as much as they’re the best light source for our home, they can be expensive. But now that ‘tis the season to light up our trees, LED Christmas lights are still the best way to go. I frequently leave the lights wrapped around my tree turned on until morning, so it makes sense to switch to LED lights. 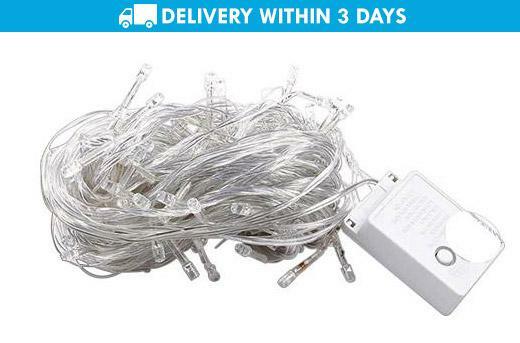 I hit the jackpot when I was shopping online on MetroDeal and found this 100-piece, 10-meter lights for the bargain price of P299—57% off from its valued price of P700. Now that’s an offer you can’t refuse. To cut the long story short, I got myself five of these in different colors to wrap around my Christmas tree and decorate a section of my porch. Best. Deal. Ever. As a mother of three energetic kids who also have a voracious appetite, it’s not surprising I have a messy bathroom that frequently smells like somebody died in there. Instead of shopping for expensive air freshener spray cans, I thought it would be cheaper to buy scented candles and at the same time make my bathroom look classy. And because I have little time to hit the mall and shop for household essentials, I did what any new-age mom would do: go online and shop. 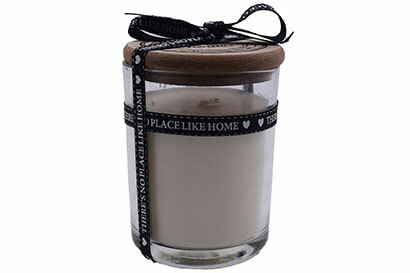 I came across this fantastic deal for Heart of the Home scented candle on the MetroDeal site. It’s made of fully refined wax, which means it burns longer, making it perfect for my bathroom. These scented candles keep my bathroom smelling diving at more than half the price. They were selling at P215 each from the original value of P600. It’s a steal, so I got three. Best of all, they were delivered for free! I live alone in my studio apartment and to save money, I didn’t have a television/cable installed anymore. What I do is I usually watch on my phablet and connect to our wifi so I can stream, go on YouTube, whatever keeps me entertained. 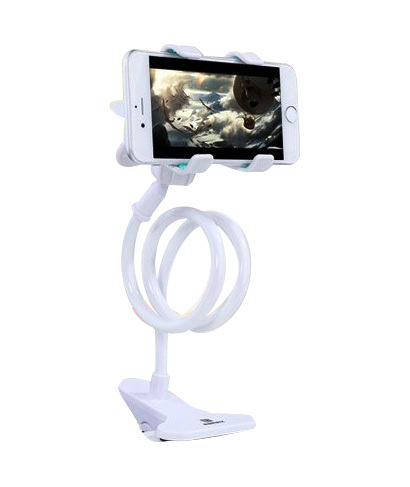 This gadget holder is a saving grace for when I wanna watch stuff on my phone, but I don’t wanna keep holding it. I’ve let cases try to do it for me in the past, but it would always fall. For this one, I clip it on the side of my desk or even on my bed’s headboard, and I angle it in whatever way I want so I can watch. It pretty much works in whatever direction I place it! I appreciate the fast AND free delivery for this item on Metrodeal. I really didn’t want to go through the hassle of going to the mall and looking for one. It’s high quality, and it seems sturdy. I’ve used it a few times to be able to tell!